A bit difficult to read but great ! One of most personal books I've ever read. 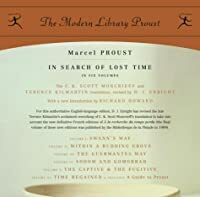 Read all you may before reading Proust. After Proust there is nothing left to read.